Drum Roll: The Norwegian Mountain Range is named…? Home › Nature › Drum Roll: The Norwegian Mountain Range is named…? Thanks to avid readers and voters, the 1300 km (808 miles) long mountain range that extends throughout Norway has finally been given a name. The name will be reveled later in the article. See: Help Us Name the Norwegian Mountain Range! The Norwegian-Swedish mountain range stretches from the southern Agder Counties and up to Finnmark County in the north. It is longer than both the Alps and the Pyrenees. 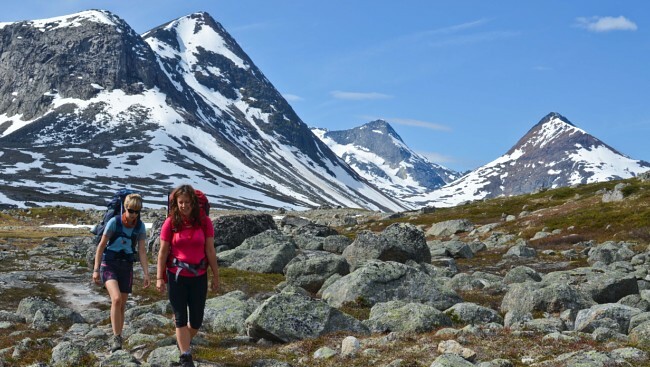 The arrangers, the Norwegian Trekking Association and the Norwegian Geological Association, received over 5,000 name suggestions, and selected seven finalists. Out of these seven, there is now one winner. The competition’s initiator Henrik Svendsen says the mountain range has been given a first-class name. – Nordryggen (North Ridge) is definitely a worthy winner, he says. The geologist and author of the book Bergtatt think that the name is beautiful. Several names have been used to describe different parts of the mountain range. None of these are official names and they neither portray the whole range. North Ridge received 27.2 percent of the votes. 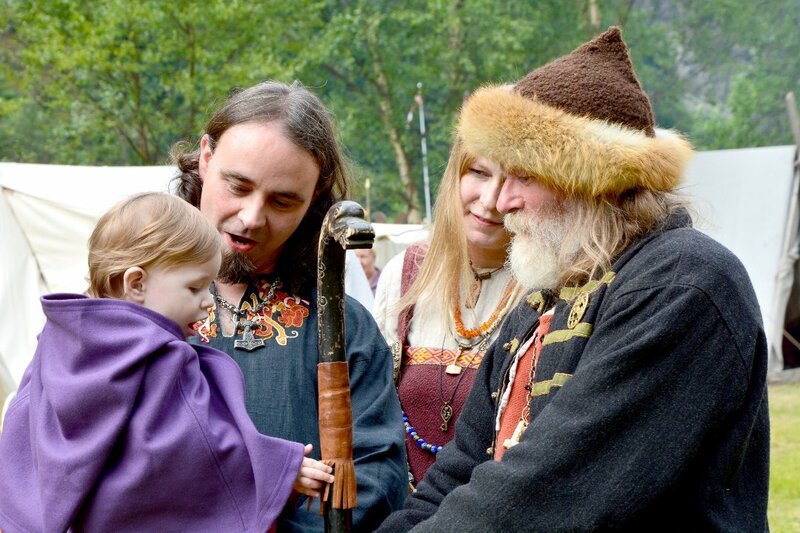 Midgard Mountains came in second with 24.37 percent, and Jutulhogget in third receiving 18.87 percent of the votes. “North describes out that the mountain range is located far north and also points in that direction. A ridge (Norwegian: rygg) is used metaphorically about a formation that resembles the back of a human or animal, preferably in the (upper) elongated mountain ridge”. – Now it’s up to the people, geologists and scientists to start using the name and to establish Nordryggen as an official name, says Henrik Svendsen. What do you think of the name North Ridge? Please leave us a comment.